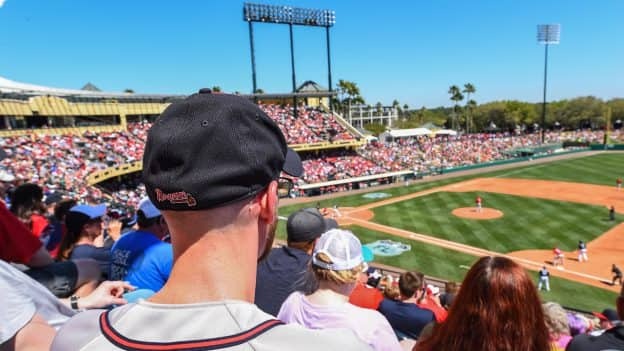 The Atlanta Braves begin their 16-game home spring training schedule on Monday, Feb. 25 at 1:05 p.m., at ESPN Wide World of Sports at Walt Disney World Resort when they battle the Washington Nationals. The Braves, one of the surprise teams in all of Major League Baseball in 2018, are conducting spring training at ESPN Wide World of Sports Complex for the 22nd and final season this year. The club will move its spring training operations to Sarasota County next season. But for the next month-and-a half, baseball fans visiting Disney can check out top spring training action as several of MLB’s marquee teams – Houston Astros, New York Yankees and St. Louis Cardinals – are scheduled to battle the Braves at Disney. For the first three Braves home games, (Monday, Feb. 25 vs. Washington; Tuesday, Feb. 26 vs. New York Mets and Thursday, Feb. 28 vs. Detroit Tigers) — fans can enjoy great seats in the upper level, bleachers and third base lawn for only $19.97 — a nod to the first year that Braves spring training took place at Walt Disney World Resort. The Braves will play two games against the power-hitting Astros (March 4, 17) and later square off against the vaunted Yankees (March 18). Atlanta’s home spring training schedule also includes three night games – Friday, March 8 vs. Philadelphia; Monday, March 18 vs. the New York Yankees; and Friday, March 22 vs. the Detroit Tigers. First pitch for all three night games is 6:05 p.m.
Other top teams scheduled to battle the Braves at home this spring include the Toronto Blue Jays, Philadelphia Phillies and Miami Marlins. The Braves will play their final spring training game at Disney on Saturday, March 23 at 1:05 p.m., against the Mets. 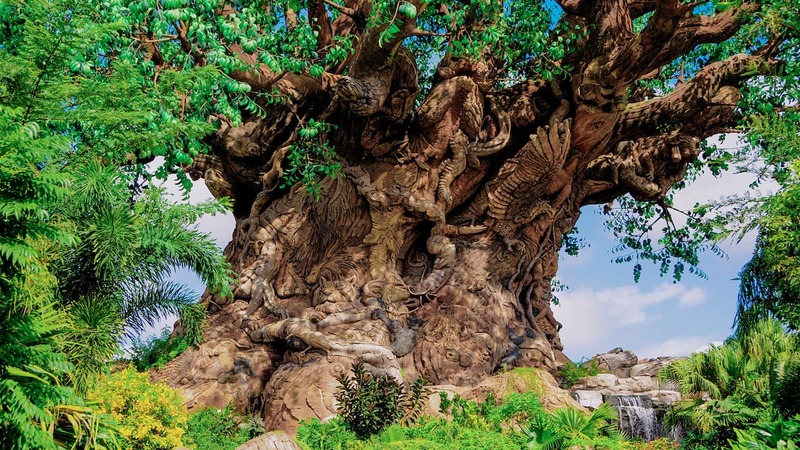 So, if you and your family are going to be at Disney over the next month-or-so and you want to plan a full day of spring training baseball in your itinerary, you can get tickets at www.ESPNWWOS.com/Braves, by calling (407) 939-GAME, through Ticketmaster outlets (800-745-3000) and at ESPN Wide World of Sports Complex Box Office.